President Trump meets Kim Jong in a historic meeting in Singapore. 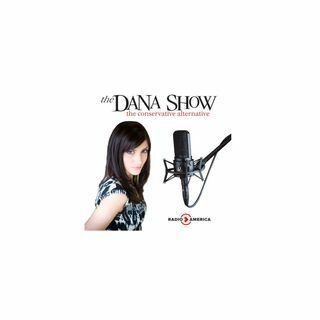 Dana criticizes the knee-jerk reaction from the media on the meeting. Larry Kudlow suffers a heart attack minutes before the historic meeting took place. More on North Korea. Bill Clinton is not doing well with questions on the #MeToo Movement. People are still upset with Chick-fil-a.